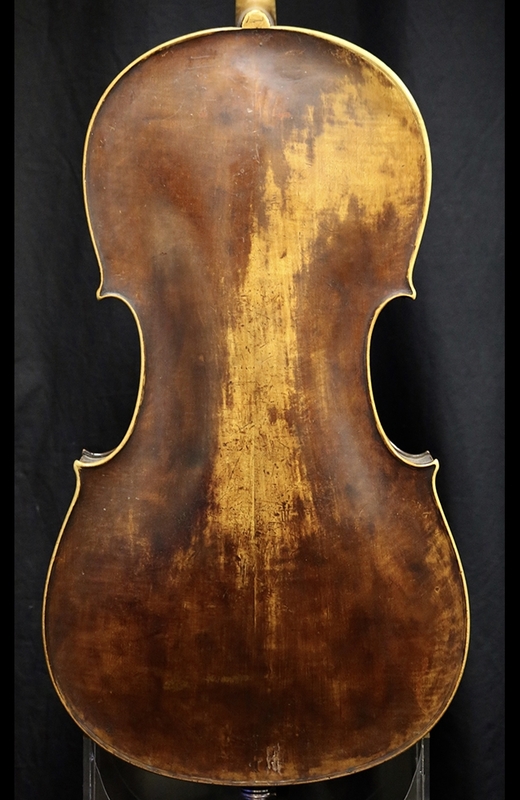 Description: This a 3/4 size cello made by the fine Bavarian maker, Antonius Thier. 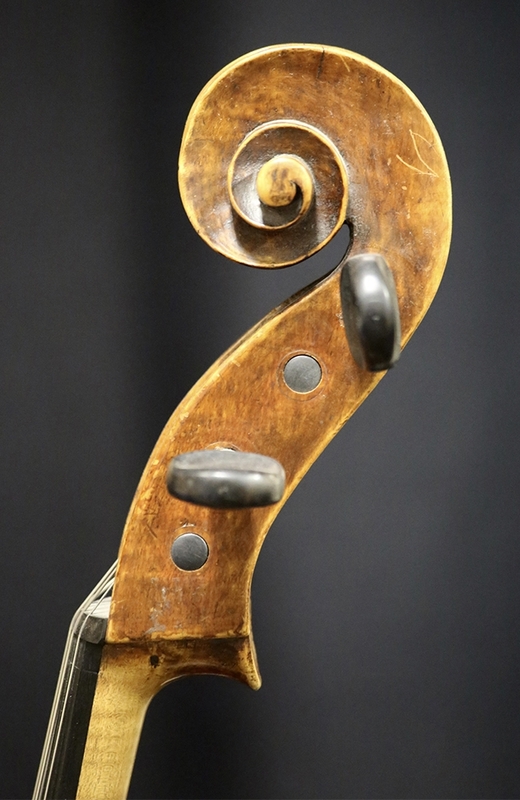 Strong, rich tone for a cello of this size. 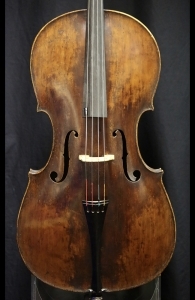 Beautiful craftsmanship and remains in excellent condition unto this day.